When you think about it, the average apartment unit size per family size is probably smaller than the average house size per family size. This, at the outset, gives an advantage to renters: with a smaller area, you’ll use less energy to provide heating or cooling to satisfy the same amount of people. But some statistics, provided by the Federation of Rental-housing Providers of Ontario in 2012, may surprise you. It turns out that renting is significantly greener than owning. This is good news. 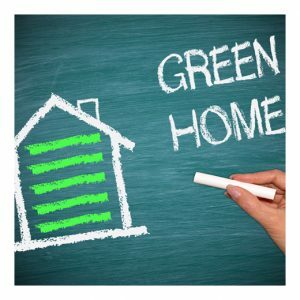 Not only is the rental market booming in the United States, but other green initiatives are combing to create a market climate better for the environment and better for our wallets. Could there be a better time to rent? The post How Renting is Greener than Owning appeared first on Apartments For Us.